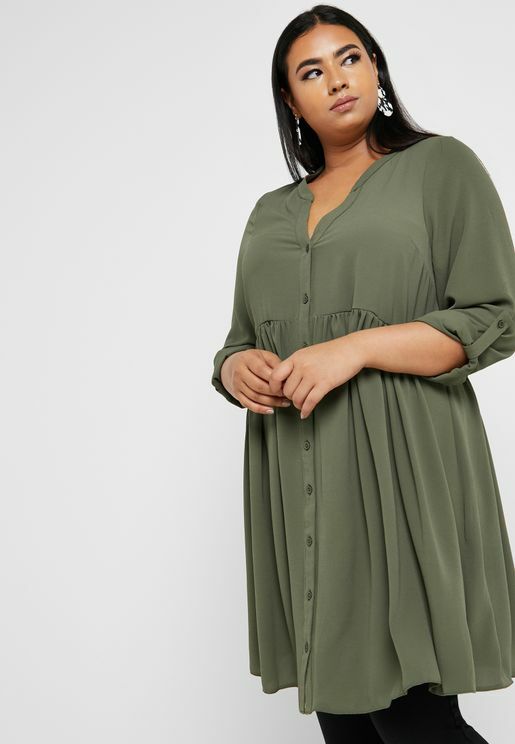 Nail all the new season trends by finding a faultless fit in our plus size range. From sizes 18-30 you&apos;ll discover everything from activewear to everyday essentials for closet confidence with no limits. 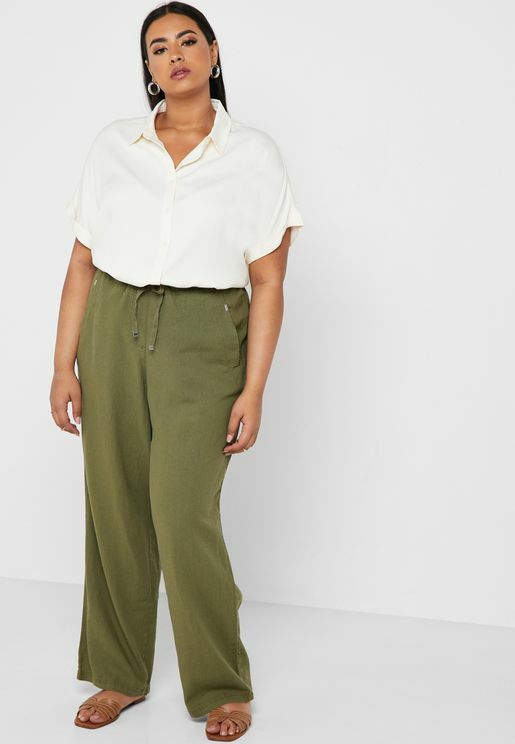 Nail all the new season trends by finding a faultless fit in our plus size range. From sizes 18-30 you'll discover everything from activewear to everyday essentials for closet confidence with no limits. Whether you're on the hunt for a pair of jeans that fits in all the right places, comfortable yet flattering tops that showcase your curves to maximum advantage, fitted dresses and skirts for work or laid-back leggings and off-duty essentials, our range caters to all styles. Our collections are designed to make you feel great, whatever you are wearing. We believe that every woman should be able to enjoy each season's looks with a wardrobe that adapts easily to individual styles. 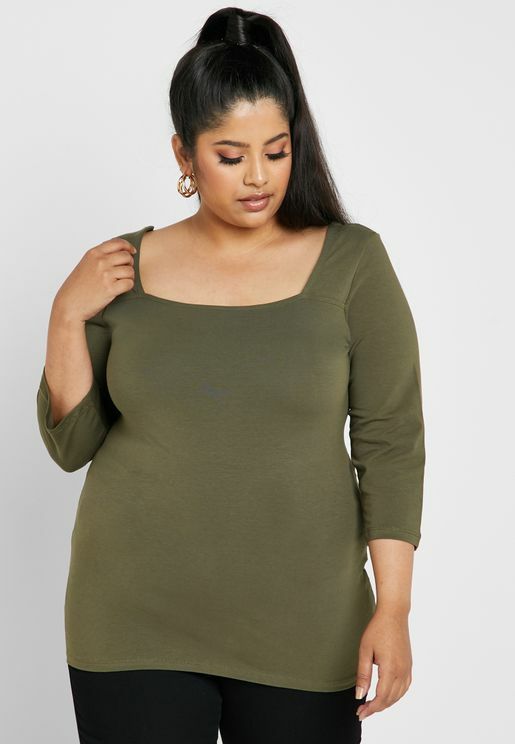 Shop close to two thousand styles from top plus size brands including Dorothy Perkins Curve, Ella Plus, Evans, Forever 21 Plus, Ginger Plus, Lost Ink Plus, Missguided Curve, New Look Curve, Only Carmakoma, Simply Be, Violeta By Mango, and others. Daytime essentials include a variety of casual wear basics that take you from gym to coffee, along with workwear basics and off-duty styles. Evening plus size clothing pieces are equally diverse, with a choice of looks for any occasion. 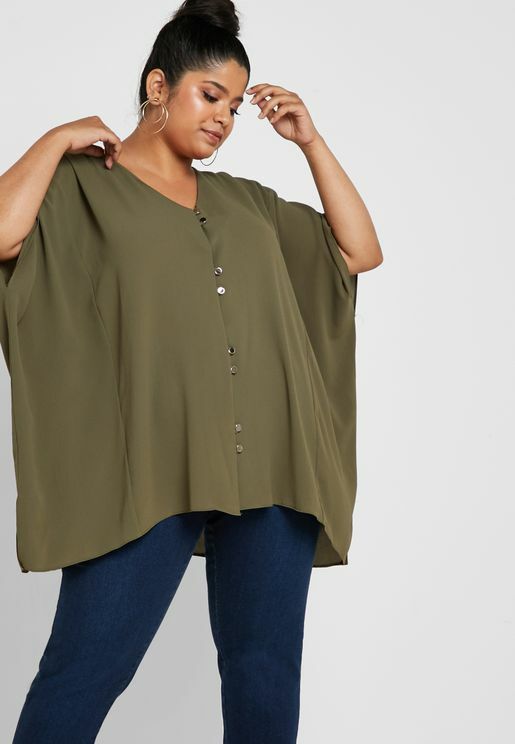 Browse our full selection of plus size women's clothing to view our latest styles across all categories. Use our handy navigation menu to shop plus size fashion by brand, size, price, and occasion. 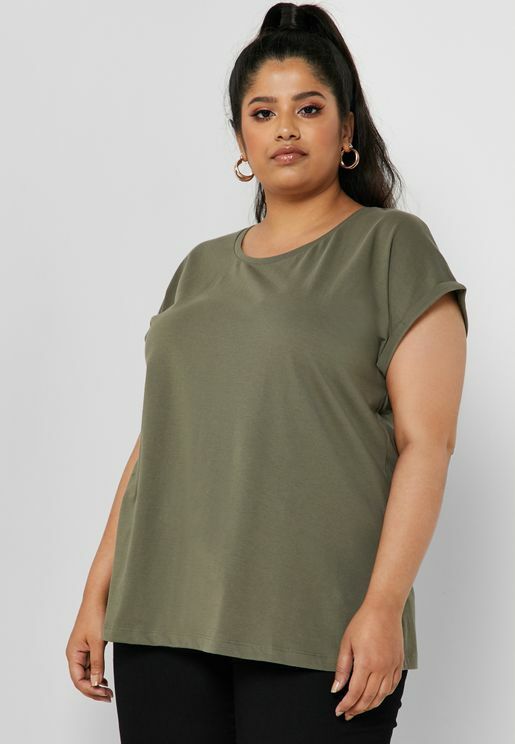 With fast delivery, world-class service and a frequently updated range, Namshi makes it easier than ever to find the best plus size clothing online. 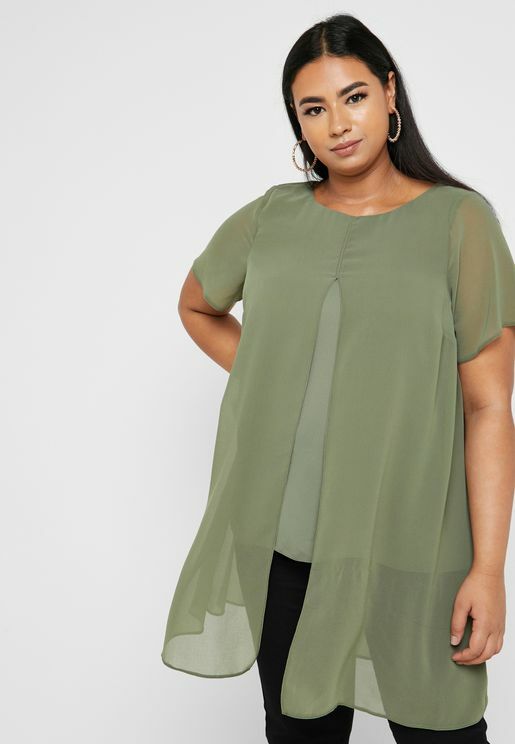 Browse our full range and start plus size shopping today.